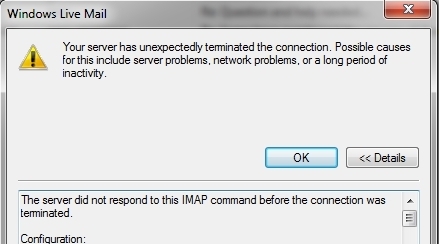 Are you receiving Live Mail Error 0x800CCC92 Error in Windows 10 or any other Windows system? If yes then you are at the right place, apply the below given tricks to fix Windows Live Mail Error 0x800CCC92. 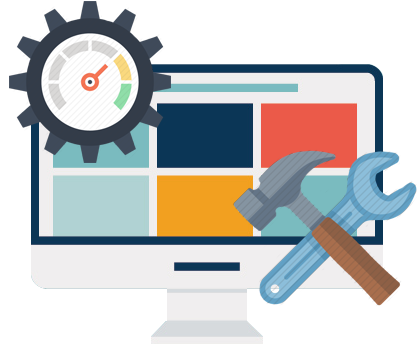 In order to check that the mail server is working correctly or not open the live mail and try to login with the credential used in the Mail. If you succeed then it shows that you have to run SFC (go to the method 2). Otherwise, you will receive the message either username or password is wrong. In order to fix the 0x800CCC92 Windows Live Mail Error, System file checker become worthy sometimes. 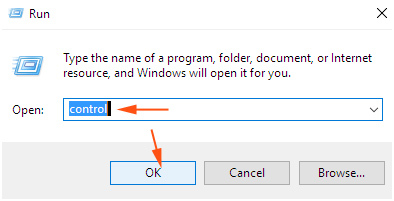 Step 1: Open command prompt with admin privileges. 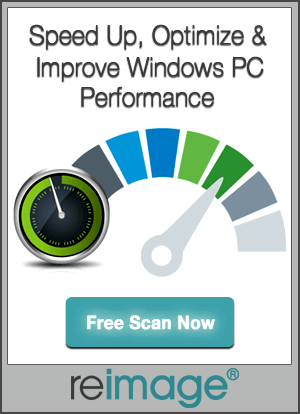 Step 2: Type the command sfc /scannow into the command prompt and hit Enter key to initiate the system scanning procedure. Step 3: You can see the progress of the system scanning on the command prompt, this command will takes about half an hour to complete. Step 4: After the completion of this process, try to login with the newly generated password in Windows live mail app. Due to damage data in Windows live mail you may get the error 0x800CCC92. Step 1: Open the run dialogue box by pressing Win+R, type control in the search box and tap Ok. Step 2: Click on the Program and Features. Step 3: Scroll down and find Windows Essentials 2012. 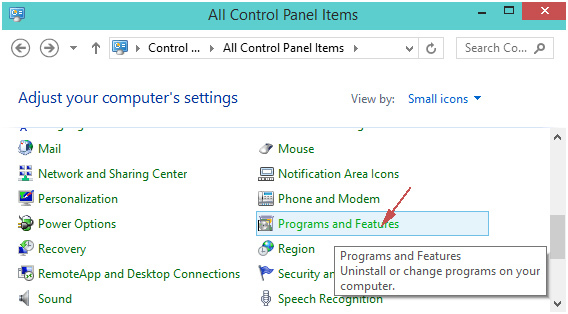 Do right click on Windows Essentials 2012 and select Uninstall/Change. 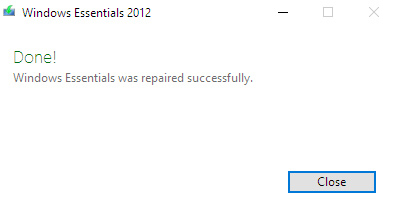 Step 4: A box will appear, now click on the “Repair all Windows Essential Programs”. Step 5: This will take few minutes and displays the status in the meantime. Step 6: A small box will come in to view after the completion of repair works. Click on Close. Try to login after the completion of the process. Verify the email server settings. Step 1: Open Control panel followed by Mail through the link here. Step 2: Click on the Add button available under General tab on the Mail wizard. Step 3: Enter user id in Profile Name and click OK. Step 4: After it, manually configure Server settings or Additional server type – at the lower portion and press / tap on the Next button. Step 5: You will see a fresh window with Internet Email checked, click Next. Step 6: Choose for you required server name to create the account and click Next. 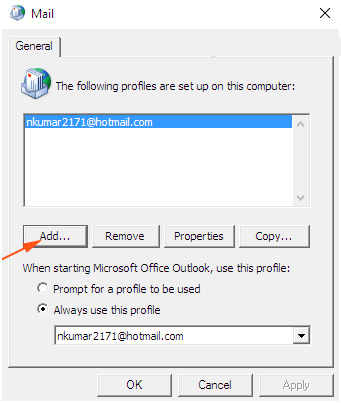 Step 7: After finishing of the configuration, sign in Windows live mail.